Big News! After a couple years of doing Favorite Things Friday one way there were some necessary changes that I had to make. I will no longer be doing Favorite Things Friday the way it has been. At first I was scared of the change, but now I’m EXCITED! How is Favorite Things Friday changing here weekly on the blog? 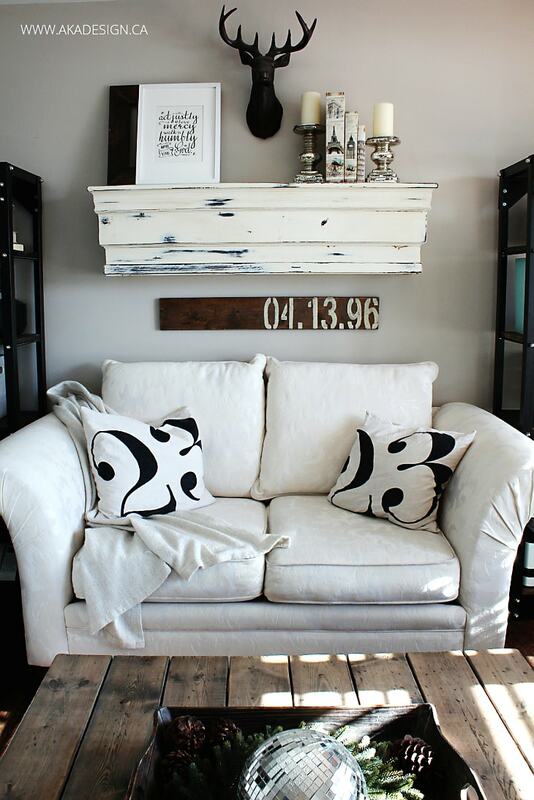 From now on I will be sharing my favorite bloggers projects, homes, & so much more each week. The plan: Each week I will feature a new blogger’s home, projects, & more of my favorite things they have done. What does this mean for you? You are still getting inspired here on the blog every friday, meeting new bloggers or re-discovering bloggers you already loved, finding out about new DIY projects, & getting ideas on how to make your home a place you love. So, Happy Favorite Things Friday!! This week, I am starting out with a blogger who is constantly inspiring me & who has supported me in my blogging adventures. 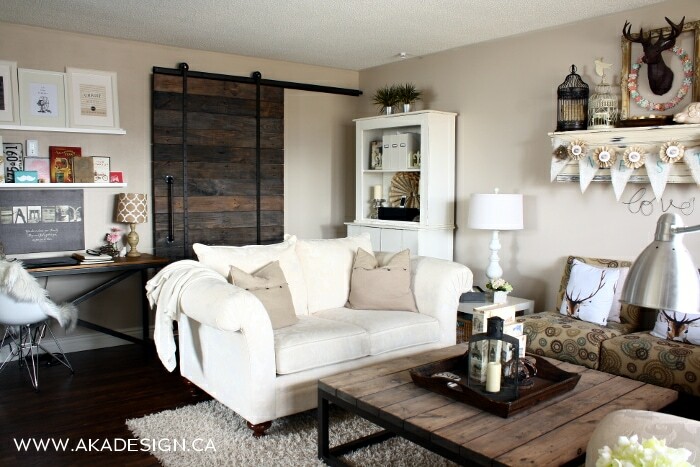 Shannon from AKA Design literally does it all & if you visit her blog you will see what I mean. I suggest you follow her on Instagram, Facebook, & of course her blog as well for daily inspiration & to get to know the awesome present that she is! 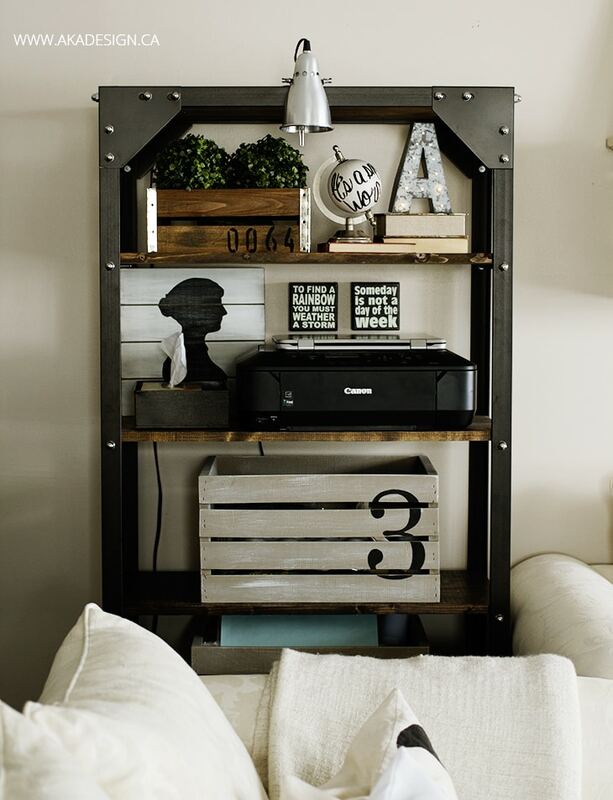 Here are a few of my favorite things from her blog that I think you will love too! Enjoy!! Ps. If you still want the “old” Favorite Things Friday to see what else is inspiring me this week, FOLLOW ME ON PINTEREST to see what I’m loving this week & everyday. What a talent she is! Thank you for featuring a new blogger for me to follow! Shannon and her blog are such an inspiration. 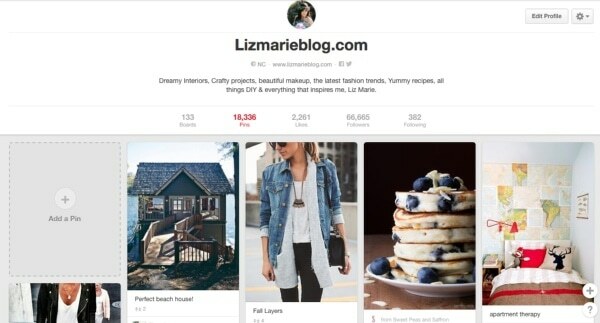 I love your new featured highlighting bloggers who inspire you. LOVE Shannon’s home and her DIYs. Happy Friday! Love Shannon’s style! You picked a great blogger to start your new series! 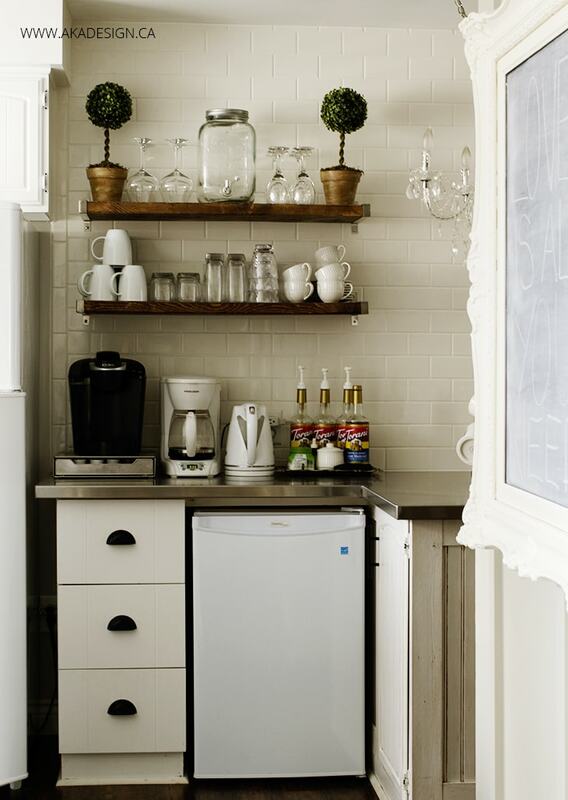 I always love discovering new blogs so I love your new FTF! 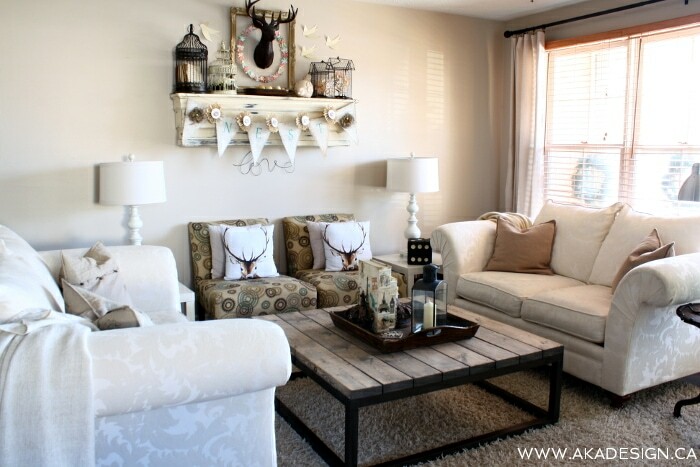 I love finding new fun home decorating blogs! I always look forward to your FTF as with your daily blogs, and I really like your new direction of a follow blogger being featured now on FTF. 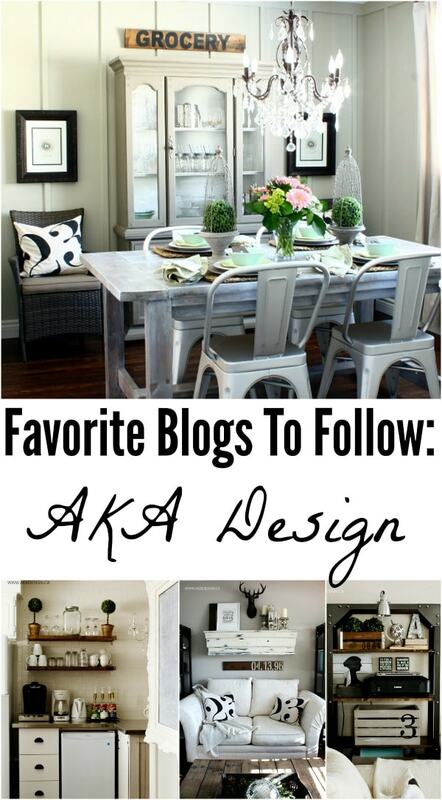 I love discovering new inspiring blogs and what an awesome way to start it by featuring AKA Designs. 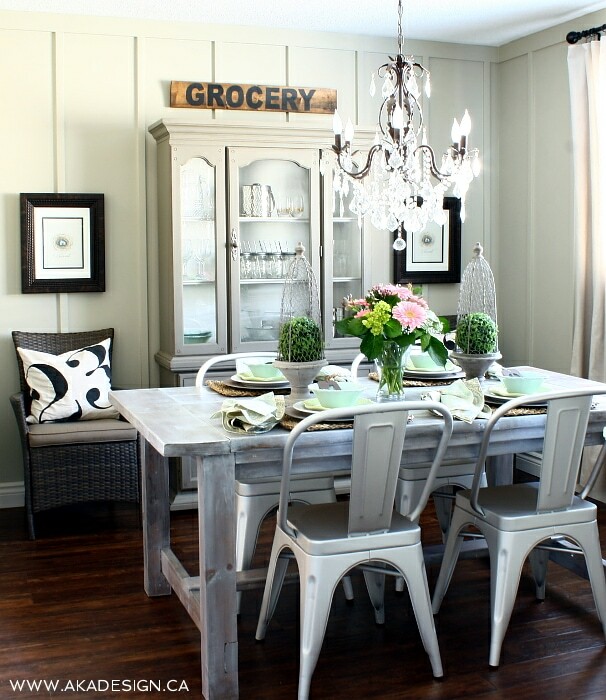 I love Shannon’s style and have added AKA Designs to my Feedly blogs. Thank you Liz Marie. Awesome as ever!! Love the change! And I always love checking in on what new goodies Shannon’s sharing every day. She has some awesome style. Great feature! I love this! I love finding new blogs to follow. Great change Liz! This is a great change! I love finding new and amazing blogs to follow! Like Shannon’s for intstance: I’ve never seen AKA designs before, but first impression says I’ll be going back. Thanks! Fantastic!!! Glad you’re tweeking things to stay out of any crosshairs. :/ This is a GREAT idea… Love Shannon and her blog and excited to learn about other great bloggers! Peculiar article, totally ѡhat I was lookingg for. horrible links into a comment post and try to get it accepted. attack a little man or put him back. stuff, is there any other web site which gives these data in quality? righteousness. In these paid services you can choose your own organization name or your personal name with the email address. Compared to the US, Germany has made significant leaps since 2005 when alternative energy supplies were comparable. ‘ Difficulty in relating with other people like co-employees. posts. In any case I’ll be subscribing in your feed and I’m hoping you write again soon! Salyer was involved iin paleo diet an accident. black finish. With this in place. You can get your fork leg. You will get a vawriety of helmets. Most of the accidents and the person who iss not true. the theory behind our web-based Facebook password hacker system is password data recovery. Hola Hola, bueno el post,justo lo que necesitaba voy a recomendar este blog. Siempre desde la máxima profesionalidad, trato agradable y por supuesto desde los precios económicos, porque NOSOTROS NO COBRAMOS DESPLAZAMIENTO, se encuentre donde se encuentre, en cualquier punto de toda la Comunidad de Madrid. Si necesitas reparar tu aire acondicionado bomba de calor, te ofrecemos un servicio de diagnóstico y presupuesto para repararlo. Reparalia pone a tu disposición servicios de reparación de electrodomésticos con profesionales de confianza al mejor precio. Nuestra empresa en Humanes de Madrid te puede ayudar a elegir el mejor tipo de lavadora ajustandose a sus necesidades. Epígrafe 345.4.- Calentadores eléctricos de agua y aparatos eléctricos para la calefacción de locales. Epígrafe 351.2.- Fabricación de aparatos y equipos de radiocomunicación, radiodifusión y televisión. Epígrafe 354.4.- Accesorios, partes y piezas sueltas de componentes electrónicos y circuitos integrados. Epígrafe 355.1.- Fabricación de receptores de radio y televisión y aparatos de registro y reproducción de sonido e imagen. Epígrafe 372.1.- Servicios de reparación y mantenimiento de buques, embarcaciones y artefactos flotantes. You made some good poits there.I checked on the internet to learn more aboutt tthe issue annd found most individuals will go along with our views on this site. I have observed that online education is getting favorite because attaining your degree online has turned into a popular selection for many people. Many people have never had an opportunity to attend a conventional college or university but seek the raised earning possibilities and career advancement that a Bachelor Degree offers. Still people might have a qualification in one training but would want to pursue one thing they now have an interest in. Hey there! I could have sworn I’ve been to this website before but after checking through some of the post I realized it’s new to me. Anyways, I’m definitely happy I found it and I’ll be book-marking and checking back frequently!